The Men of 'The Good Wife' . . Wallpaper and background images in the The Good Wife club tagged: the good wife photoshoot men. This The Good Wife photo contains business suit. There might also be street, city scene, and urban setting. 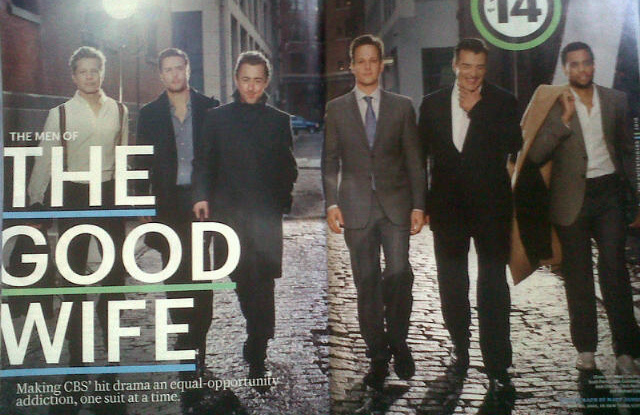 For a show called 'The Good Wife' they sure do have a lot of 'Good Men' too!